Vinyl siding Calgary doesn’t burn like wood siding, but it will melt eventually. Keep smokers, grills, fire pits, portable heaters, and other sources of heat away from the siding. This helps the material maintain its shape. Routine home maintenance tasks can damage Calgary siding if you aren’t careful. Small dings aren’t a problem, but running into it with a lawnmower or hand tools can break the material. Paint or stain can mar the appearance of siding, so cover it if you’ll be painting or staining close by. Certain chemicals can wear siding down more quickly, so you should also cover it if you’ll be spraying pesticides or other chemicals in the area. Keep Calgary siding looking its best by spraying it off with a hose every few months. For deeper cleaning, use a mild detergent and a soft brush, then rinse with clean water. Pressure washing is tricky because the water can get behind the siding. Having professional siding companies in Calgary perform more serious cleaning is best. If your home is two stories, it’s also a good idea to hire a Calgary siding company for cleaning to avoid the safety risk. 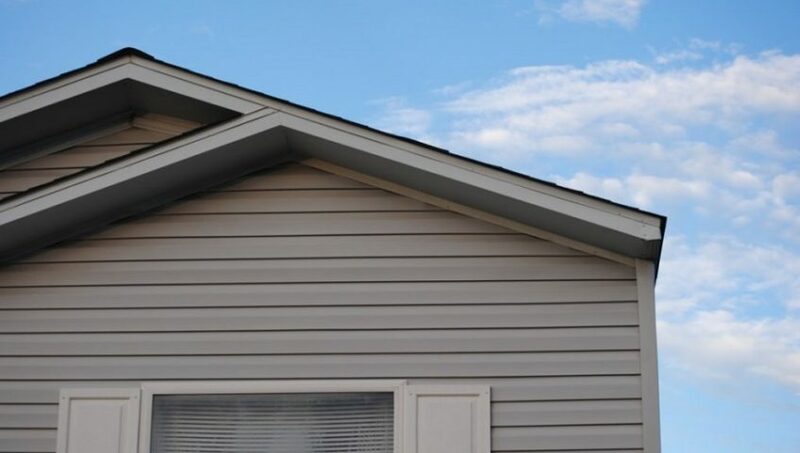 Siding companies in Calgary can help you take advantage of the many benefits and easy maintenance of vinyl siding.